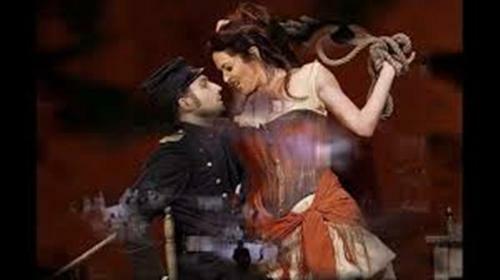 On March 3rd, 1875, the first performance of Carmen Opera was in Paris at Opera-Camique. The first audiences were shocked when they watched the performance of this opera. It was not well received by the audiences at the time. They thought that the main characters were controversial. The story also broke the convention. After the thirty third performance of Carmen Opera, Bizet passed away. It was sad to know that Bizet did not know the largest success of the opera in the later year. 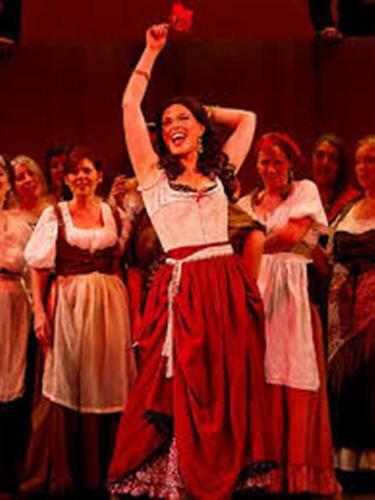 The popularity of Carmen Opera was increased after it was performed in Vienna. It is one of the classical operas. The renowned ones from the operatic arias include “ Toreador Song” in Act 2 and “Habanera” from Act 1. Have you ever watched Carmen Opera? The genre of this opera is opera comique. The dialogue will separate the musical numbers of the opera during the performance. Do you know the setting of place in Carmen Opera? Southern Spain is the setting of the story. Carmen was the wiles of the fiery gypsy who seduced the naïve soldier named Don Jose. It led him into his downfall. Find facts about Caravaggio here. Actually Done Jose had a childhood sweetheart. But he neglected her and left his military duties. However, Carmen left Jose to be with Escamillo, the glamorous toreador. Because Jose was very jealous, Jose killed Carmen. 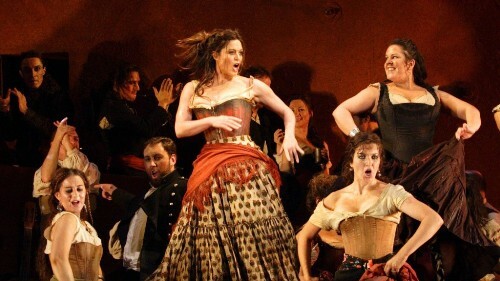 The controversy on Carmen Opera was seen on the depiction of the lawlessness, immorality and proletarian life. The main character also ended up in tragic death. The reviews of Carmen Opera were indifferent after the first premier of this performance. Get facts about Carl Werner here. 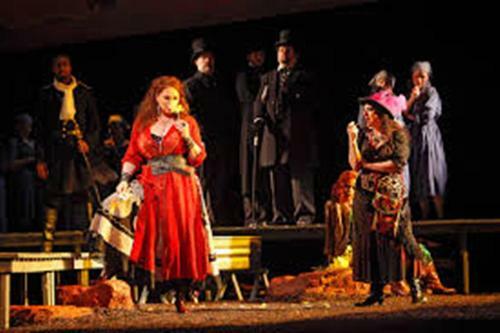 The music of Carmen Opera was very popular and famous in France and in other European countries. They love the music because of the orchestration, harmony, melody and atmosphere. 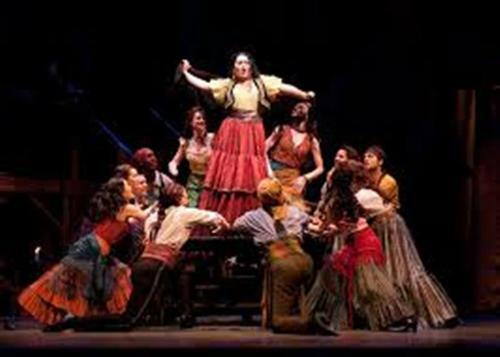 Are you interested reading facts about Carmen Opera?